VuHaus brings together in-studio and live concert video from FUV and fellow public radio stations around the country. 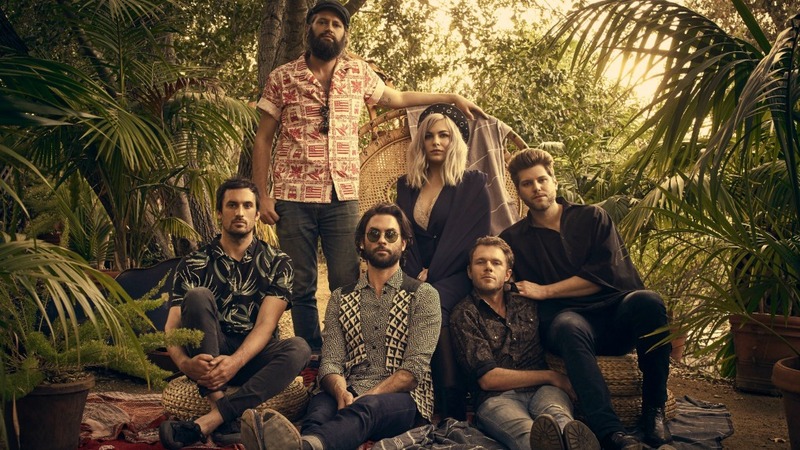 Today at 2:15 p.m. (EDT), it's off to KCRW in Los Angeles for a live session with The Head and the Heart. The band will debut songs from its forthcoming album, Signs of Light, which is due out September 9, and they'll likely treat us to a few favorites too.